The Ultimate gift box for wine lovers imagined as a nod to the French flag where the bubbles of champagne replace the blue colour... La Gourmet Box brings you a trilogy of exceptional French wines, ideal for accompanying a holiday feast (we're already thinking of Christmas!) or a simple get-together with good friends. Each of these wines has something different to offer: start off with a glass of amazingly fine Champagne Nature (zero dosage, meaning no sugar is added after fermentation), follow it with a splendid and, in our opinion, highly satisfying confidential white Sancerre, and finish with a red made by one of the wineries that has put Roussillon on the map. Bubble, white and Red. And as always in our gourmet gift boxes, some elegant details to make a difference, as it is a gift. Ships to the UK in 2-3 days and to the rest of Europe in 1-3 days. 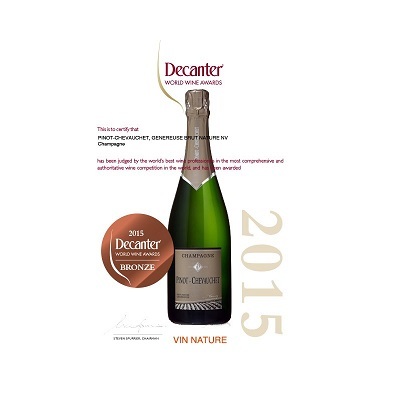 Family-owned winery : Champagne Pinot Chevauchet, Didier Chevauchet. The Pinot Chevauchet vineyard lies on the southern slopes of Epernay, in the heart of Champagne country. 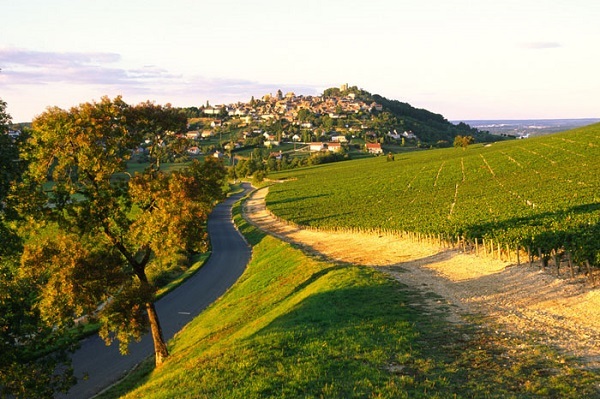 There they cultivate the region's three most iconic grape varieties: Chardonnay, Pinot Meunier and Pinot Noir. The fruit is harvested by hand, and only the most perfect specimens are selected to ensure the highest standard of quality. 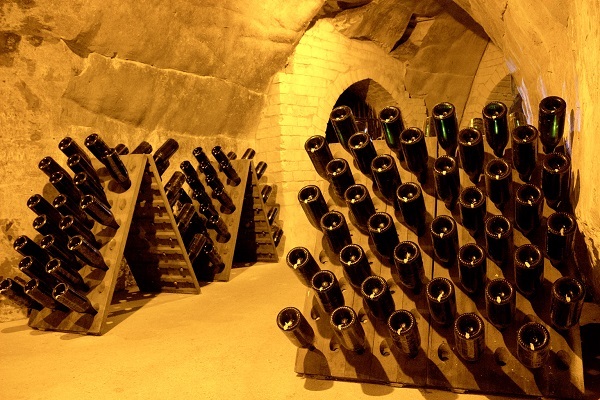 In fact, this winery takes excellence so seriously that it refuses to sell a single bottle until the wine has been aged at least five years in its cellars. Take a break from the classic brands and dive into "La Généreuse", a genuine artisanal champagne that critics are raving about (Revue du Vin de France, the Bettane & Desseauve Guide, etc.). The name says it all: this champagne is “generous” to a fault. Three different vintages (2008/2007/2006) were combined in this coupage, where the Chardonnay plays a supporting role (10%) to the dominant Pinot Meunier (90%). The absence of dosage (a reserve wine mixed with pure cane sugar, usually added just before corking) allows the wine's intrinsic qualities to shine through: the nose is a burst of floral aromas and hawthorn with the Burgundy notes contributed by the Chardonnay. The mouthfeel is a perfect balance of mineral and fruity flavours. This Brut Nature champagne lives up to its name: what it lacks in sugar, it makes up for in finesse. 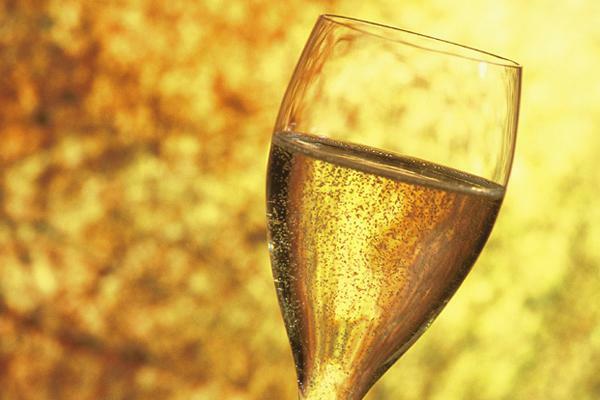 Once you try this exceptional elixir, you'll never look at champagne the same way again! Surprise your guests by serving it with a delicious plate of oysters or other fresh seafood. This family-owned winery run by Franck Bailly and his nephew is a great surprise for the gourmands! When we visited their vineyards, located in Sancerre in central France, one of the most renowned French terroir for white wine, it was love at first sight: the owners are delightful, the grapes are grown using organic, environmentally-friendly agricultural methods and harvested by hand, and the delicate floral wines are well worth discovering. For this premium wine box, we chose Les Monts Damnés (100% Sauvignon Blanc), the first wine of the winery. This wine is produced with grapes picked on one of the most famous terroir of the Sancerrois called “Les Monts Damnés”. 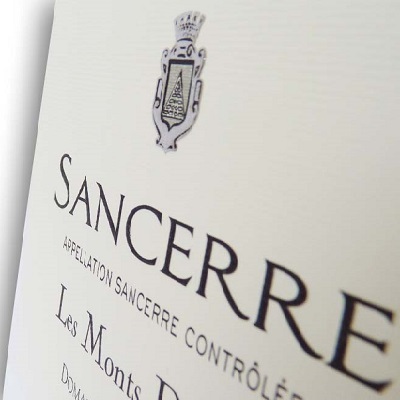 This great Sancerre present a charming, complex and aromatic nose with citrus notes (lemon, grapefruit) and white fruits: apricot, peach, pear. Wood barrel ageing gives the wine a toasted, spicy and vanilla note. Quite round in the mouth, with plenty of expression, you can find the citrus and woody aromas as well as a beautiful minerality. A great wine with a subtle balance between finesse and aromatic complexity, delicate and elegant with a lovely length. In two words: elegant and exceptional! Ideal as an aperitif, it will perfectly go with a red mullet, or a sea bass served with a creamy basil and dill sauce. You can also drink it with cooked crustaceans (a good idea for Christmas) or cheeses. Serve chilled but not too cold (8-10º) to appreciate its full aromatic richness. 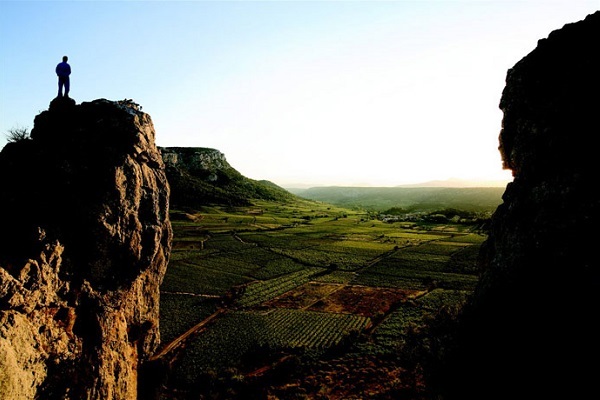 The history of this winery began in 1998 when Hervé Bizeul, a wine critic and sommelier who won the Ruinart Trophy at the tender age of 21, chose a plot of land in Roussillon’s remote Algy Valley and, together with his wife Claudine, decided to take the plunge and set out on a new adventure: winemaking. And so Clos des Fées was born, with the idea of making wine for their friends, for the sheer pleasure of it. 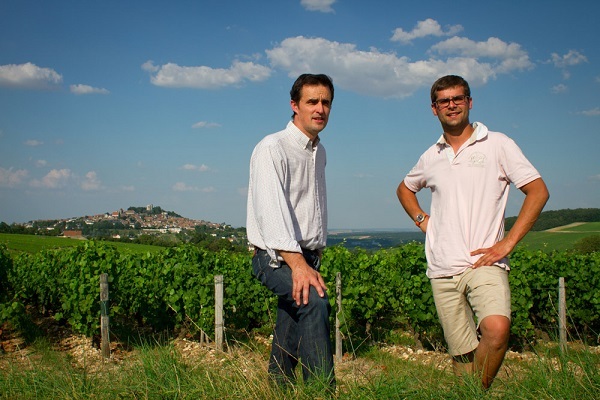 They started out with no financial resources and built the domaine from scratch, but Hervé and Claudine's unique blend of expertise and passion soon brought them to the critics' attention. 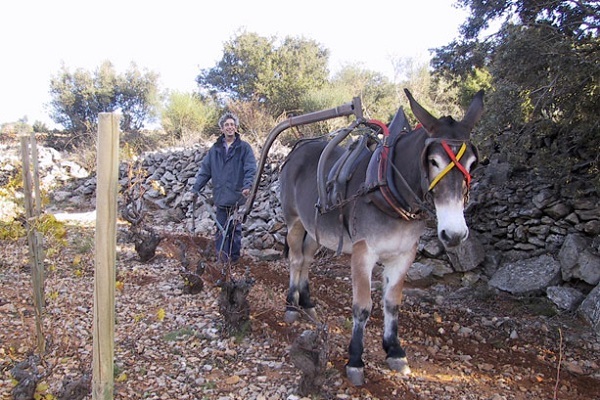 Their wines, initially made in a home garage, come from vines rooted in chalky soil in the heart of the most mountainous part of Roussillon. The first harvest was nothing short of miraculous, and the resulting bottles have met with brilliant success. Today, a bottle of their best wine, "La Petite Sibérie", with the Côtes du Roussillon Villages label, goes for over 200€. 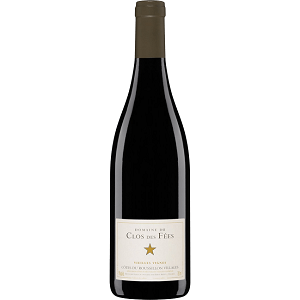 Clos des Fées wines have a strong personality, and every year the adventure begins anew with the utmost respect for the vine, the grape and the terroir. 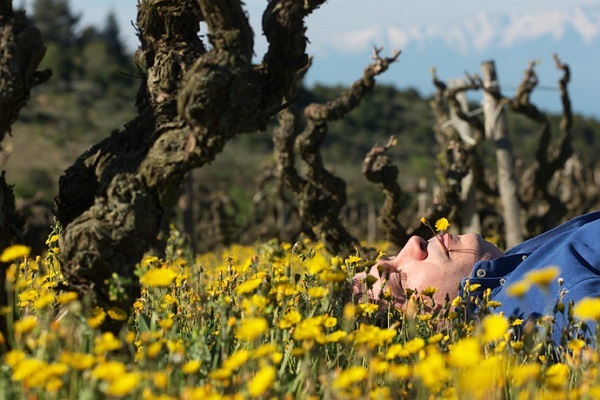 French wine country is not limited to Burgundy and Bordeaux: thanks to talented viticulturists like Hervé Bizeul, Roussillon and other terroirs are beginning to make a name for themselves in international wine circles. The Côtes-du-Roussillon Vieilles Vignes Rouge 2013 included in this gift box is the perfect introduction to this impressive winery. A marriage of grapes from the oldest vines on the property (between 50 and 100+ years old), this coupage is 50% Grenache, 40% Carignan and 10% Syrah. The slight deficit of Grenache is offset in this 2013 bottle by adding a little more Carignan, picked at the height of ripeness at the very end of the season, while the Syrah makes for a delicious texture. Aged 12 months sur lie in one or two-year seasoned barrels and finished with one part aged in traditional cement vats to preserve the grapes’ splendid fruitiness. Aromas of red ripe fruit (cherries) on the nose, enveloped in an aura of freshness and subtle lactic hints. Full-bodied in the mouth, with a dense, creamy texture. Delicate and citric with a long fruity and floral aftertaste. A delicious—no, a splendid wine. 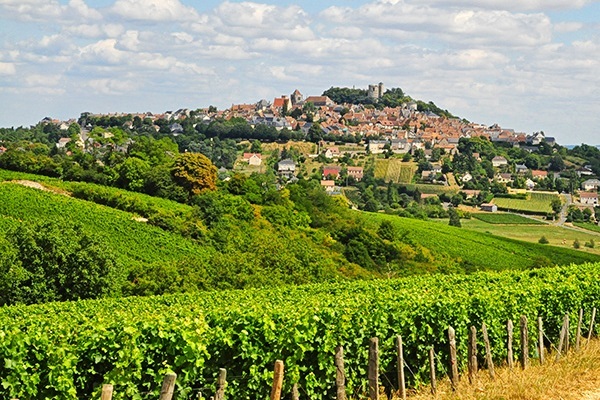 HAVE AN EXCELLENT TRIP THROUGH THE VINEYARDS OF FRANCE ! 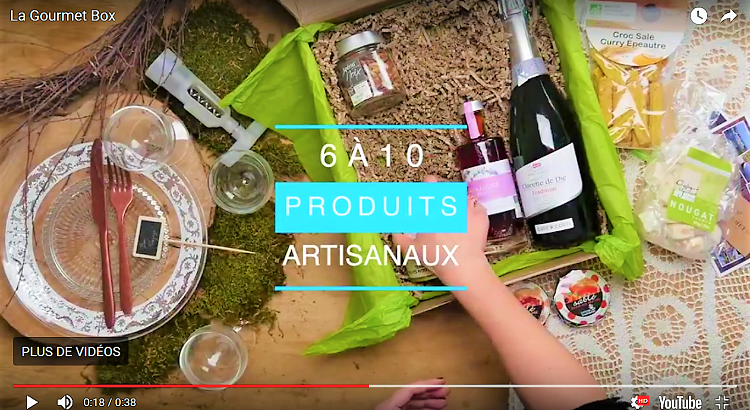 Excellent choix de vins dans un coffret où tous les détails ont été soignés : un vrai plaisir de la découverte du coffret à la dégustation. Bravo !